There are number of facets which influence our mental and physical look and among all those our hair are the eminent ones. Basically, hair is a particular filament of protein which develops through follicles and appears on our skin. The most fascinating part about these hairs is that they protect us from damage. Concluding all the things, we can say that hair transplant is a non-puzzled process and benefits a lot and the most fascinating that it is a cost effective process for restoring hair density. 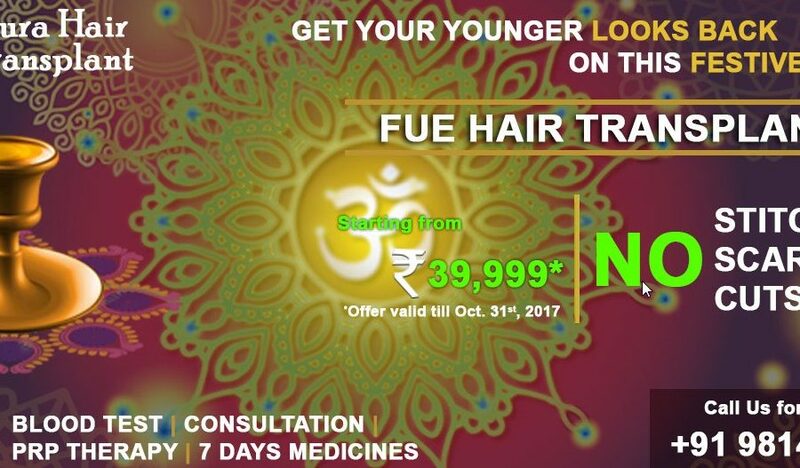 And when it comes to the city beautiful Ludhiana, Punjab, then Aura FUE hair transplant in Punjab has been the leader and has been serving the best hair transplant services in Ludhiana.